Staple on replacement front seat covers for EZGO TXT, RXV, and Marathon golf cart models. These high quality covers are embossed with OEM patterns and meet or exceed the quality. Available in tan, white, black, oyster, and rxv stone. 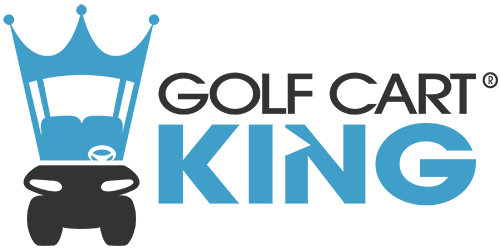 Whether you are needing to replace your seat back or bottom, Golf Cart King has you covered; no pun intended.